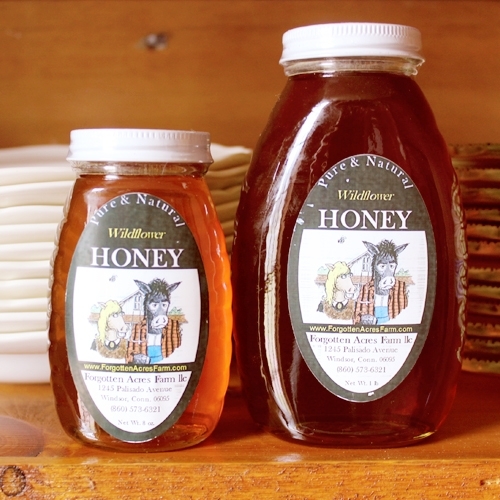 For those who prefer a honey jar that looks great left out on your counter, or to give as a gift, Forgotten Acres offers their Raw Honey in an old fashion 1-pound Muth Jar. 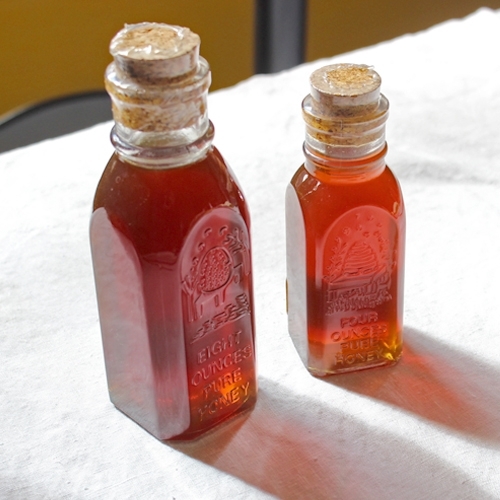 These square honey jars with cork tops have been around since before 1900. These were the jars of choice then, as they are now. 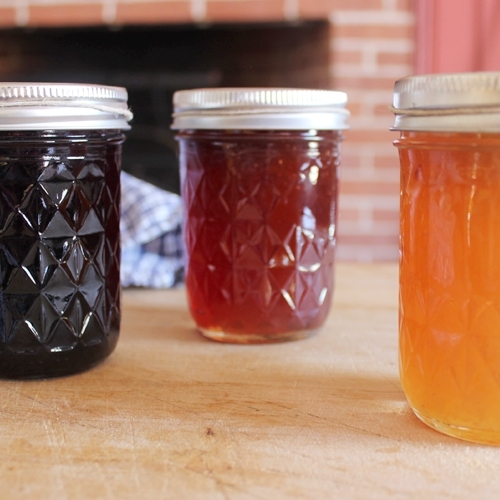 We think these jars are the most attractive way to display our honey, and these are the jars we like to use in our gift baskets. Available in 4 and 8 ounce jars.